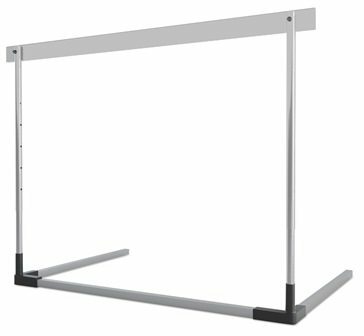 6 height settings, ranging from 686mm to 1067m. 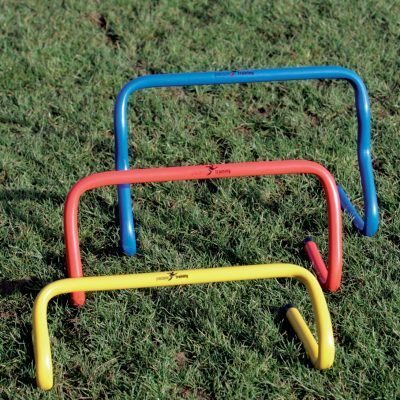 Hurdles are suitable for competition level for all abilities. Easy to use mechanism for changing the toppling weights. 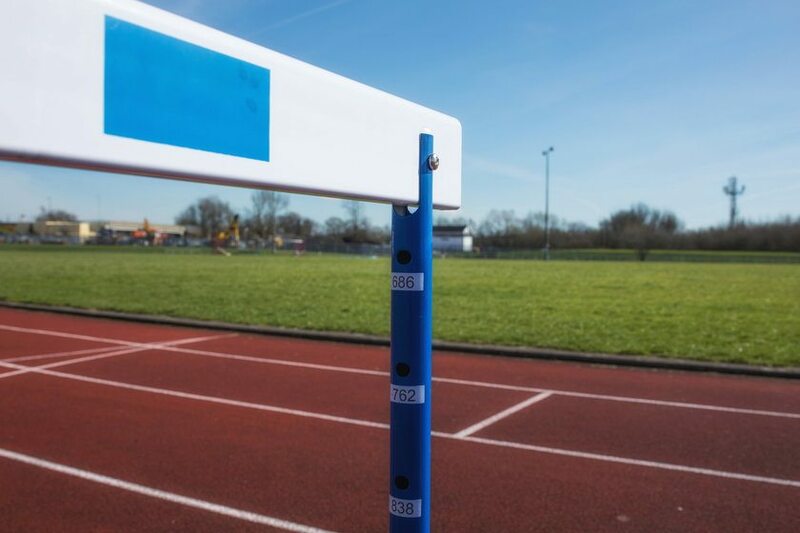 Self-locking height adjustment ensures ease of use. 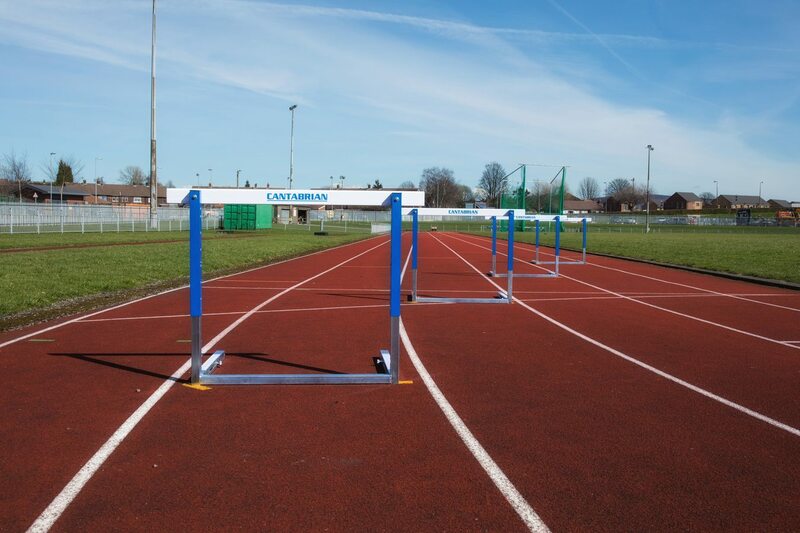 Complies with both UKA and IAAF standards. 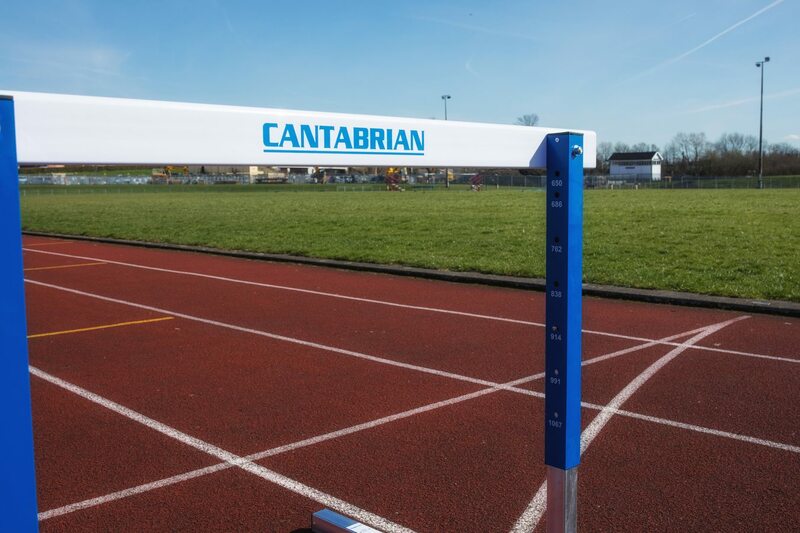 These Cantabrian Steel Competition Hurdle are designed and manufactured to a very high standard and fully complies with both UKA and IAAF standards. 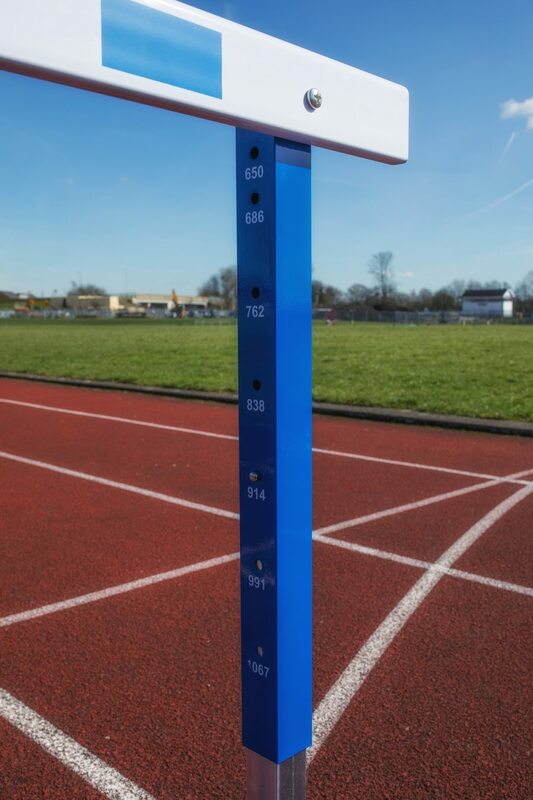 6 height settings, ranging from 686mm to 1067mm. 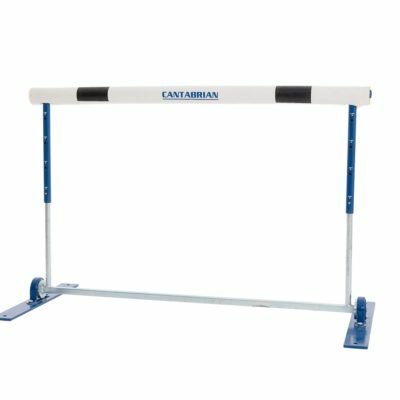 Constructed of durable Steel to give excellent protection against the weather.